Be smart about your business. 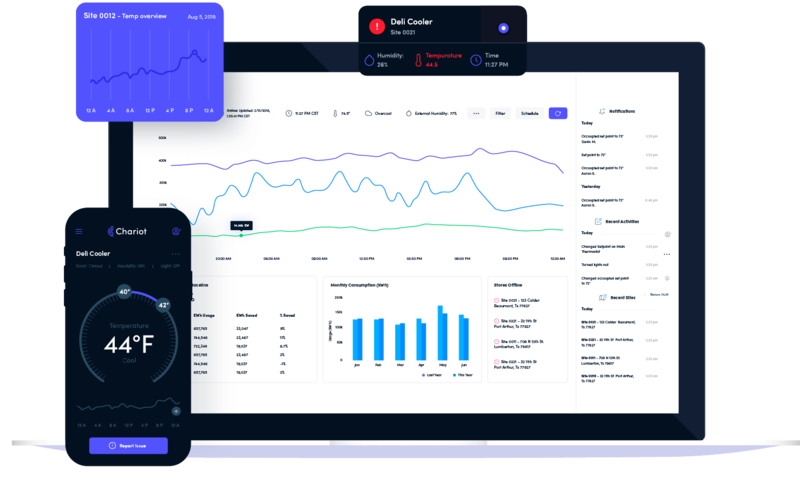 Chariot allows you to leverage your energy data to create insights to optimize your systems. Chariot’s cloud-based console operates outside your company’s network to avoid security and IT concerns. 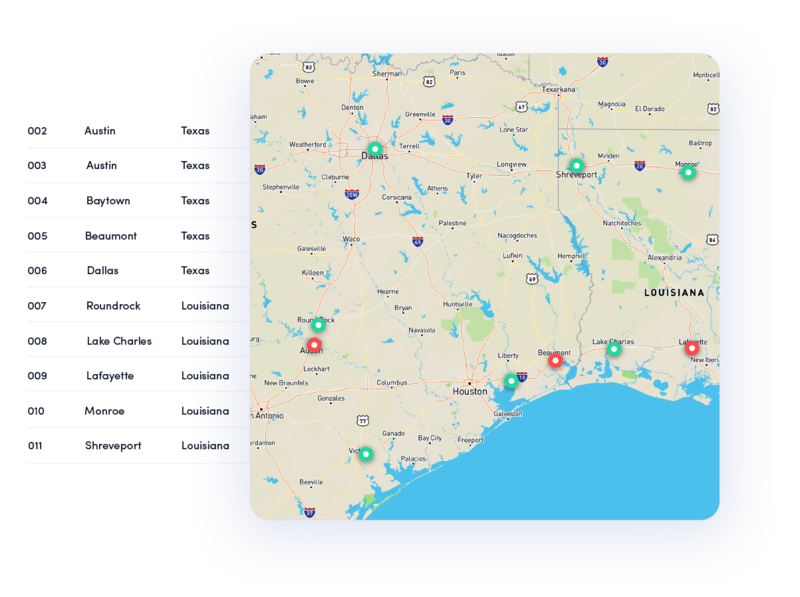 Identify issues as they occur and give technicians real-time data to diagnose equipment anomalies and verify repairs. 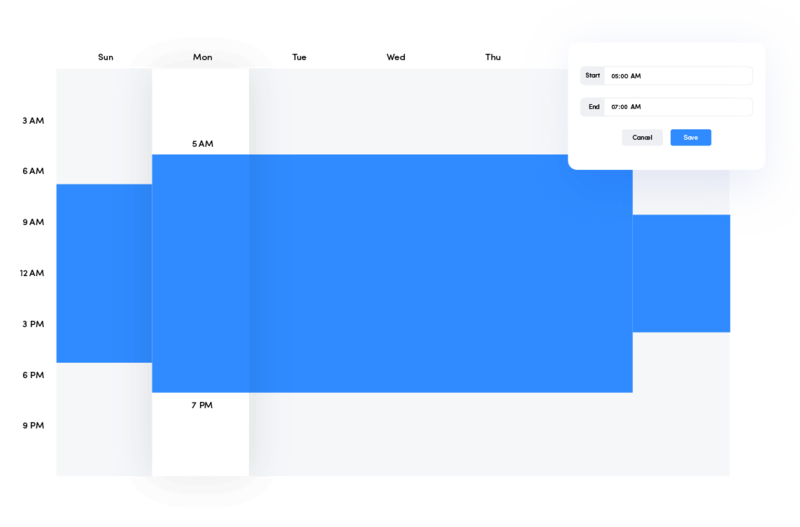 Change settings across any or all of your sites in minutes for temporary exceptions or permanent updates. You decide what is important to you. Get emails and texts to custom events and locations based on your priorities. 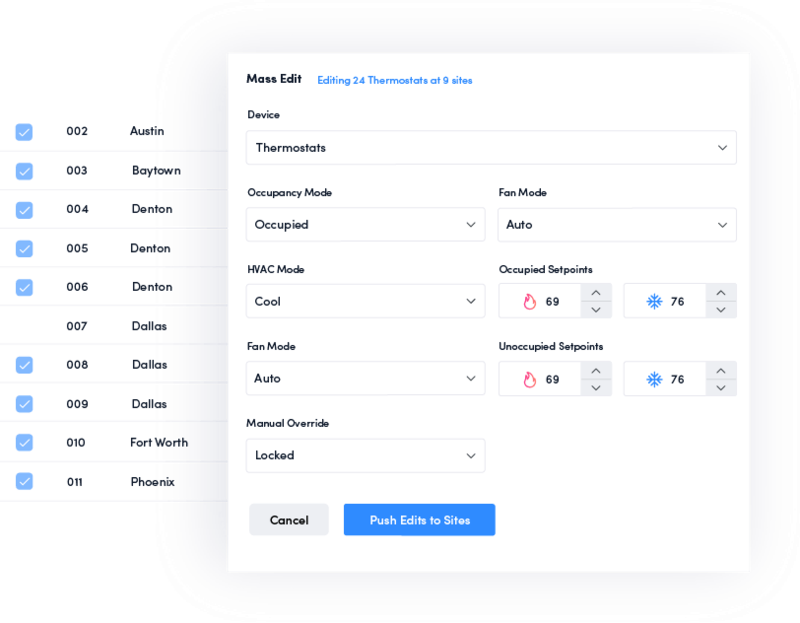 Manage and edit schedules across all sites, regions, or your entire portfolio. 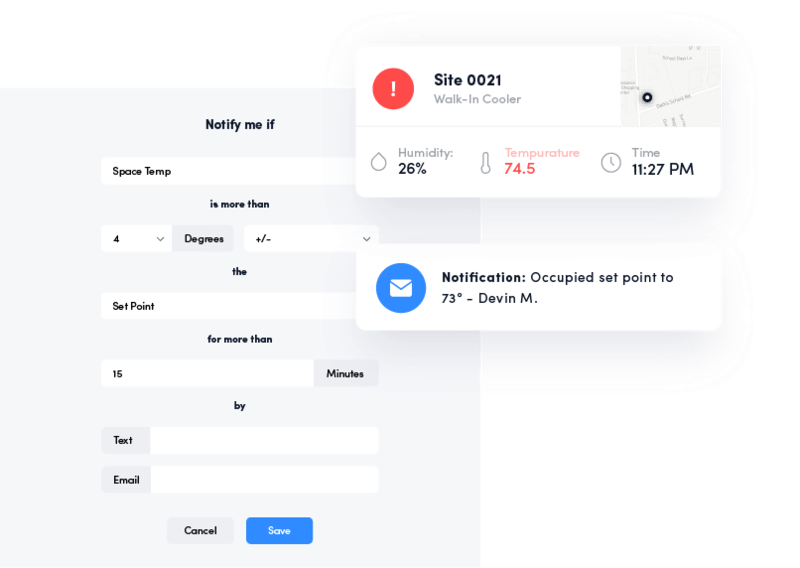 Manage any number of sites from one app and remotely control equipment and view energy usage from any computer or smart phone. 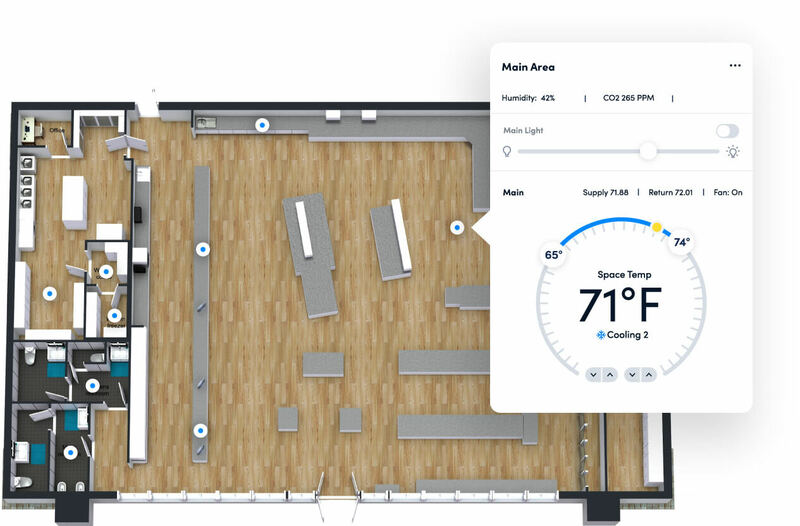 View and manage all of your IoT devices and equipment with our floor-plan view.